Black Cohosh is the name of a dietary supplement that is derived from a natural herb that was originally cultivated in North America. Black Cohosh can be found in Remifemin, a product that treats menopause. Black Cohosh has a long history and was initially used by Native Americans to treat a long list of illnesses and an exhaustive list of complications. Some of which include kidney problems, common colds and associated symptoms, constipation and lactation. Some modern day herbalists recommend it for conditions affecting the lungs, nervous and reproductive systems. 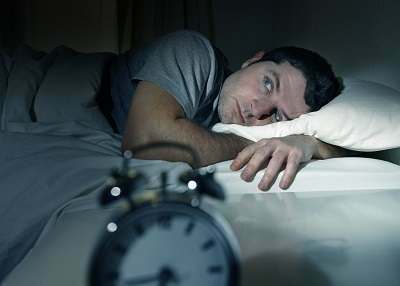 Insomnia refers to the inability to sleep or sleep peacefully for extended periods. Medically, insomnia is defined as disturbances in the brain as detected by an EEG. Since insomnia (especially chronic insomnia) is usually inextricably linked to either some kind of illness or psychiatric disorder. Insomnia can really be debilitating and is capable of negatively affecting almost every area of life. 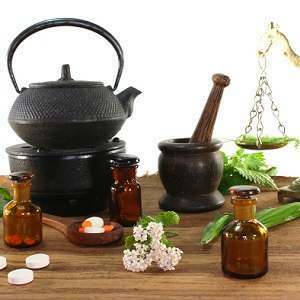 Black Cohosh is becoming a widespread alternative to conventional medicine in the treatment menopause and the many symptoms that come along with it, it is now being used for migraine and of course insomnia that is caused by menopause. 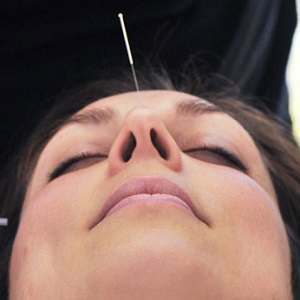 It is interesting to witness the paradigm shift that is now taking place in the medical fraternity as the Western World appears to be more receptive towards alternative medicine. Black Cohosh however, is especially effective in treating the symptoms brought about by the cessation of the menstrual cycle. It has been proven to relieve hot flashes, hormonal imbalance, hormonal induced mood swings and anxiety. The interesting thing to note is that while Black cohosh is soothing and does have an impact on the mind; so far however, it has only been shown to improve or relieve insomnia that is associated with menopause. In other words this will only improve your symptoms if it has been determined that menopause is the main factor responsible for you sleeplessness. Nevertheless, this is good news for women globally since menopause can in some cases have a debilitating effect on women the world over. Menopause by itself is already terrible and menopause coupled with insomnia is beyond devastating, but luckily Black Cohosh provides effective and non habit forming relief and that is something to cheer about. So get rid of your menopausal today and sleep like you have never done in ages. Got it? 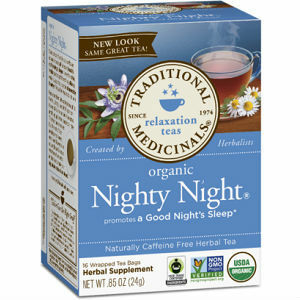 While herbal supplements have been known to effectively treat sleeplessness that is triggered by menopause. It is best to speak with your physician before attempting to use this product in order to eliminate the possibility of having it interact with other drugs. 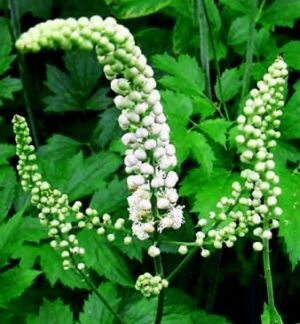 Taking Black Cohosh in high doses may result in cramps, lose bowels, migraine, muscle aches, indigestion, stomach upset, an increase in body weight and fluctuations in the heart rate and women who have been diagnosed with breast cancer are advised not to take it. However if given the green light Black Cohosh is likely to rid you of that habit forming and destructive insomnia and that by all means is a major plus.